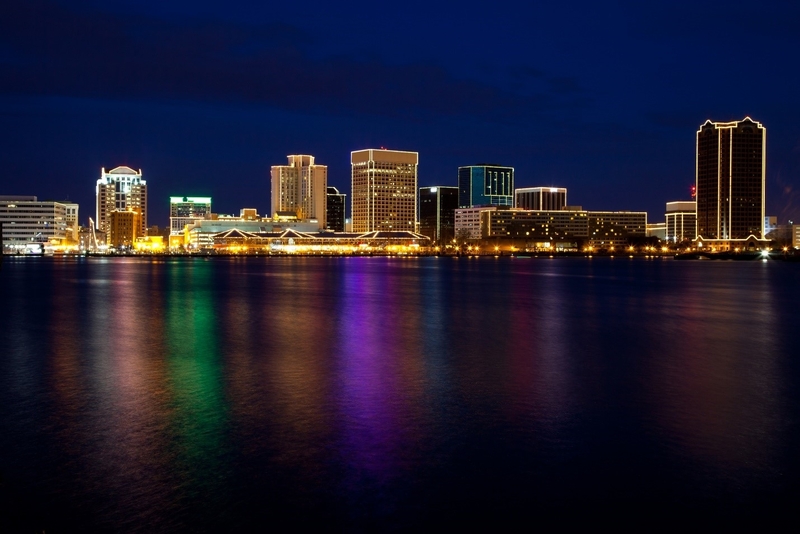 Chesapeake is filled with amazing attractions, but with several other world-class vacation destinations nearby and no shortage of affordable lodging options, it&apos;s also the perfect home base for anyone who wants to explore Hampton Roads. Come on in, the Water(side) is Fine. Norfolk&apos;s new Waterside District is booming. Dig into killer cuisine at spots like the Blue Moon TapHouse or celebrity chef Guy Fieri&apos;s Smokehouse. Can&apos;t make up your mind? Cruise the food stalls in The Market and sample anything from dim sum dumplings to meatballs and wings. Hop across the street and visit The Grain - a fifth floor, rooftop beer garden in the brand new Hilton that offers scenic views of the Hampton Roads waterways. Even if the nightlife isn&apos;t your thing, Norfolk&apos;s Historic Ghent district has dozens of unique shops and restaurants with a hip vibe all their own. Hampton Roads is the perfect place for fun in the sun, and when you stay in Chesapeake the Virginia Beach Boardwalk is just a short drive away. Catch some rays near the iconic Neptune Statue. Take a sunset stroll along the stretch of sand that holds the Guinness World Record for "the world&apos;s longest pleasure beach." 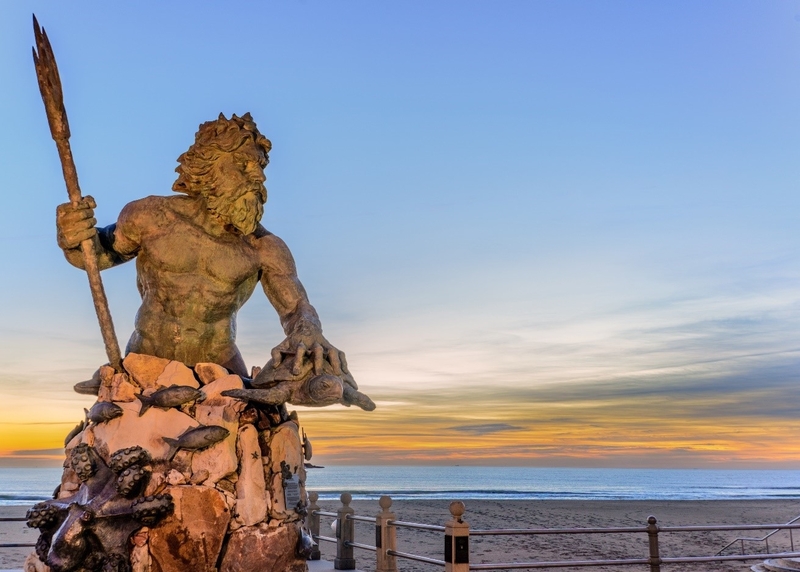 With no shortage of restaurants, shops and activities to do out in the water, the Virginia Beach Boardwalk is the place to be. You can also visit attractions the whole family will enjoy, like Ocean Breeze Water Park or the Virginia Aquarium & Marine Science Center. Check out the Chesapeake Uncovered blog for fun things to do during your stay in Chesapeake and let the moments begin.